For all of the new multiplayer technology that has been fielded over the last several years, a surprising multiplayer component has come back with a vengeance. We are, of course, talking about none other than co-op. Co-operative play has been a long-standing pillar in the video game world, but we’re hard-pressed to think of another in recent gaming memory when co-op games were as popular as they are now. But how can something that is decidedly more low-tech than the most powerful server networks be standing toe-to-toe with some of the most popular online multiplayer games? The answer is simple: physical presence. 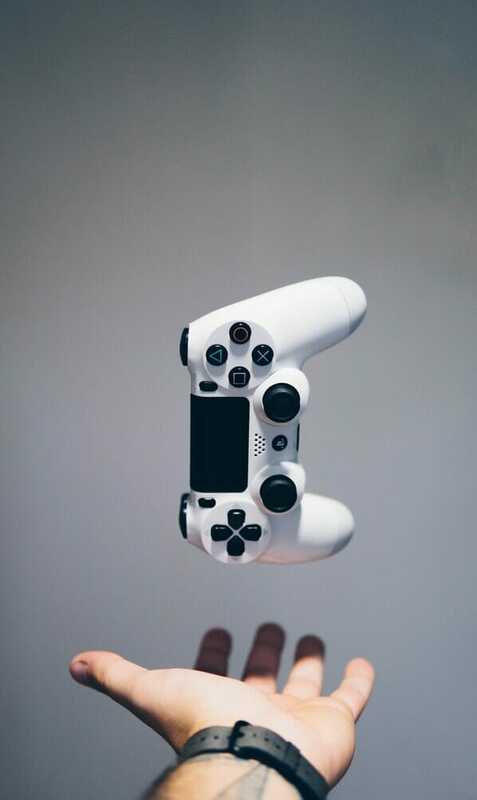 While online multiplayer has given birth to the phenomenon of complete strangers forming friendships over vast distances, it has – by the very nature of it – eradicated any sort of proximity-based interaction. 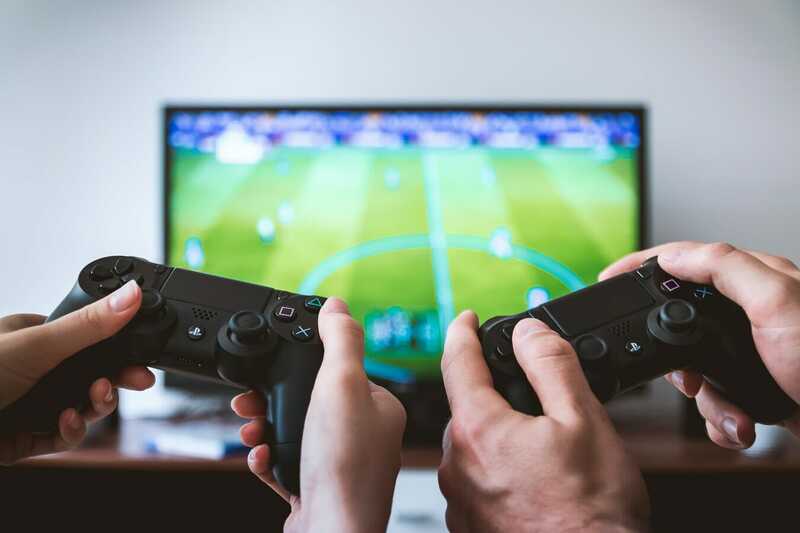 Non-verbal communication, proximity, and the “vibe” that someone gives off are all facets of interpersonal communication that are lost when playing online. Even seemingly minuscule things such as the texture that someone’s laugh is given due to the specificities of the surrounding acoustics is a factor that is often lost when all interaction is translated across a digital medium. Thankfully, such is not the case with couch co-op sessions. Games like A Way Out show that co-op play can be not only an addendum to the multiplayer format but ingenious ways of letting players create strong bonds together just as their in-game avatars proceed to the same. With respect to A Way Out, that bond is the crux of both the narrative and the player’s experience – and without spoiling anything for those who’ve yet to take the plunge, it suffices to say that the game simply wouldn’t work in any other format. And while A Way Out serves as a particular example, we cannot discredit the fact that some games are just far more fun to play together. Take any of Nintendo’s first-party offerings as an example. Mario Kart, Mario Party, Super Smash Bros. Ultimate and more are all online-play capable, but anyone who’s ever put time into any of these titles knows that they improve exponentially when the experience is shared among friends and family in the same space. Competitive racing may be exciting when you’re facing off against the best players around the globe online, but it pales in comparison when you watch your close ones hurl expletives at one another over a rogue blue shell. As the current console generation begins to wane and the Big Three begin to ramp up the development and marketing of their new line of home consoles, the biggest question that will remain will be how they manage to introduce something new and exciting – and perhaps something that will revolutionize the way that we play together. As it stands, the largest room for improvement does not lie in pushing processing power and pixel density – but in augmenting the manner in which we play together. A new-fangled game set in a massively multiplayer world just won’t take our breaths away the way it used to in the halcyon days of yesteryear. But something that can get millions of people playing together in proximity? Now that has the possibility to be groundbreaking. Let’s just hope that it doesn’t come in the form of a Pokemon Go version 2.0. The world has had enough of that.